More details and venue to follow. 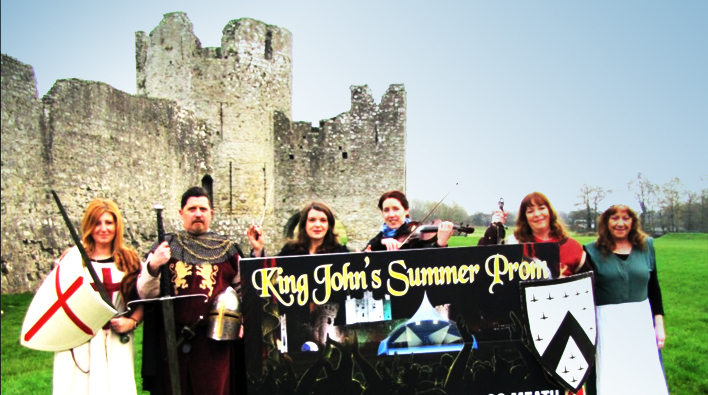 Following in the success of “Braveheart 20”, a special screening of the Oscar winning film, the Sean Lawlor Artist’ Trust announces ‘King Johns Summer Prom”. 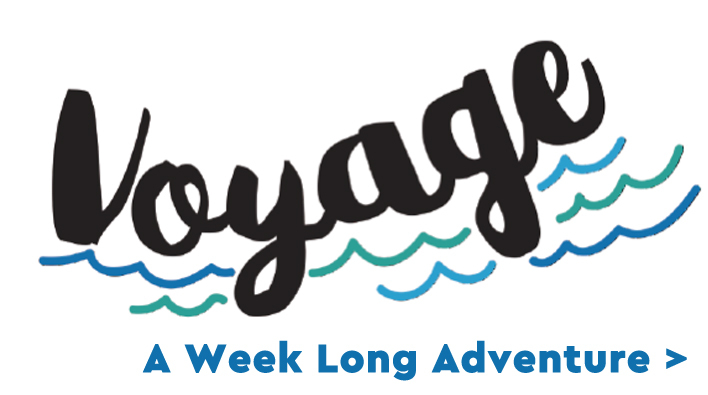 Taking place in the breathtaking grounds of Trim Castle, Co.Meath, the event will host an array of local and national talent playing on Friday the 21st and Saturday the 22nd of July, with special guests, including The Drogheda Orchestra Collective. The weekend of music will include Trims own Kathy Crinnion and Frank McNamara on Piano to kick off the event, followed by some of the most memorable movie soundtracks of our times such as The Lord of the Rings, Dances with Wolves, Pirates of the Caribbean and many more, with lots of guest star singers and also our very own Teresa Lowe will be our MC for the evening. On Saturday, the 22nd Music legend Don Baker and the Drogheda Orchestra Collective with special guest Patrick Bergin aka Sleeping with the Enemy will perform as will Mike Hanrahan From Stockton’s Wing and Lesley Dowdall from in Tua Nua and Brian Furlong and guests playing all their hits with the Orchestra. We are also Delighted to Welcome Leah Barniville who put in such a great performance with Britain’s Got Talent. The outdoor-seated event will take place in the grounds of Trim Castle, the Norman fortress that was extensively used in the making of the iconic move Braveheart. Trim Castle, Irelands largest, best-preserved & most impressive Anglo-Norman castle is the perfect backdrop to spend a summer night appreciating the best of North East. “King Johns Summer Prom” is a non-profit event with all proceeds going to the Sean Lawlor Artists’ Trust and other local charities, such as Meath River Rescue, Trim Red Cross, St Joseph’s Community Nursing Unit, Trim Meals-on-Wheels and Boards Mill GAA club The Sean Lawlor Trust is a charity organization that has been set up to help artists who find themselves in need of medical care or attention. Sean Lawlor played Malcolm Wallace in ‘Braveheart’ but sadly lost his battle with cancer in 2009. 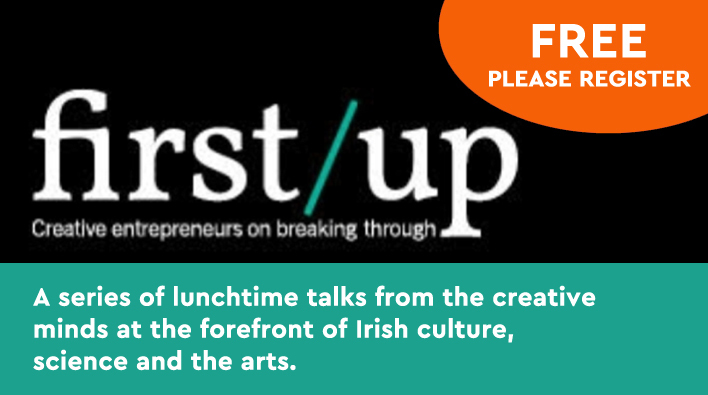 Shortly after Sean’s passing, the trust was set up to ensure better support of Irish artists in need. 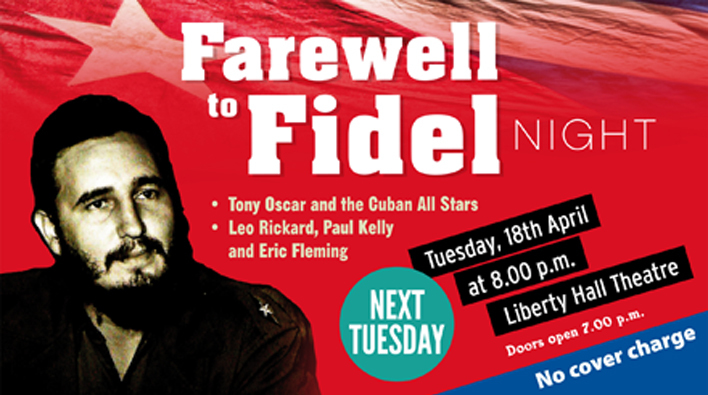 A night of song, tributes and film remembering the historic significance of Fidel Castro to international progressive politics will take place in Liberty Hall on Tuesday, 18th April. The date of the event coincides with the 56th anniversary of the defeat by Cuban forces of an invasion by counter-revolutionaries, backed by the CIA, at Playa Girón in Cuba. Among those who will address the event are the Cuban Ambassador to Ireland, H.E. Dr. Hermes Herrera Hernández and SIPTU General President, Jack O’Connor. Musicians performing will include Tony Oscar and the Cuban All Stars and Leo Rickard, Paul Kelly and Eric Fleming. 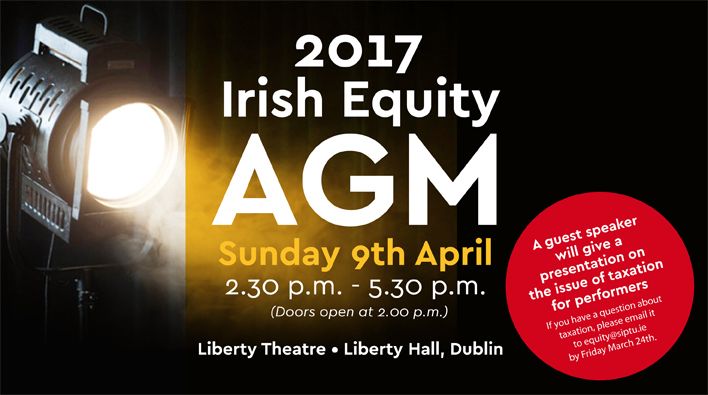 NOTICE FOR MEMBERS: The 2017 Irish Equity AGM will take place in the Theatre in Liberty Hall on Sunday April 9th. Doors will open for 2pm for a 2.30pm start and the meeting will finish no later than 5.30pm. The full agenda will be sent to you in advance of the meeting. This year the Equity Executive have decided to have a guest speaker at the AGM. 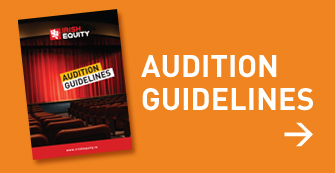 This speaker will talk about the issue of taxation for performers and will cover issues such as double taxation, working as self-employed, working under an exclusion order, working with a duality of engagement arrangement and other issues. If you have a question about taxation, please email it to us at equity@siptu.ie by Friday March 24th so that we can ensure our expert can address as many queries as possible on the day. 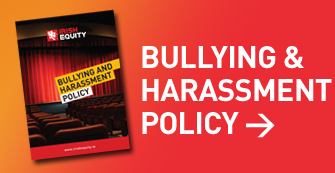 The speaker will give a 15minute presentation at 4.30pm there will be a question and answer session thereafter. The format for the business of the AGM will be similar to last year with motions moved from the rostrum. Movers of motions will have 5 minutes speaking time; seconders of motions will have 3 minutes and all other speakers will also have 3 minutes. The mover of motions will also have a 3-minute right of reply. 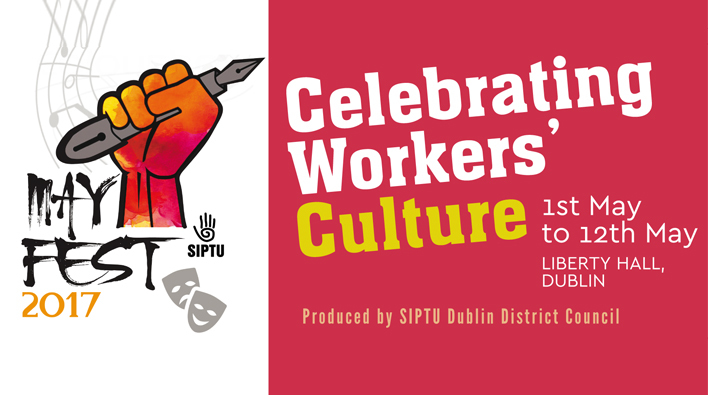 Motions Motions to the AGM must be submitted in writing to equity@siptu.ie on or before Friday March 24th. Attendance is open to all benefit members of the union. 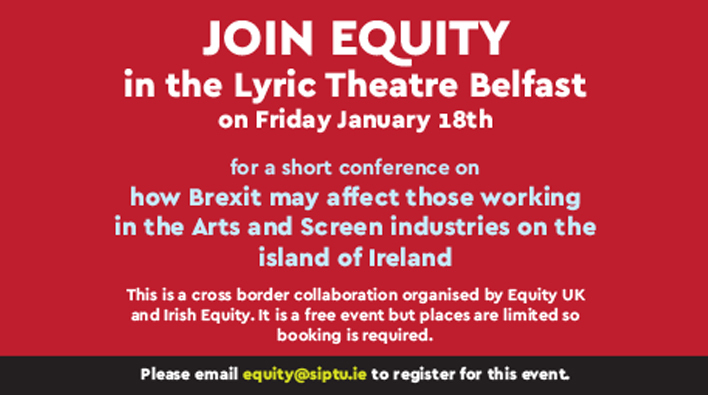 If you are unsure of the status of your membership you can call Aileen on 01 8586304 or email us on equity@siptu.ie as your subscription must be paid in advance or on the day for you to be eligible to attend. 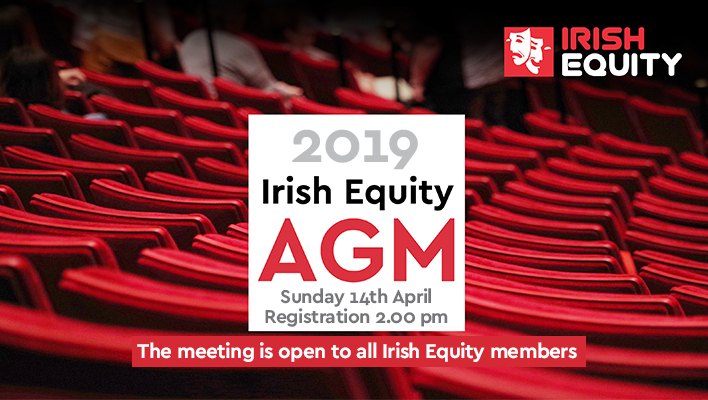 This annual meeting is an important meeting for catching up to date with the work of the union, for interacting with other members of the union, sharing information and generally being part of the professional performing community in a practical way. Please make every effort to attend. 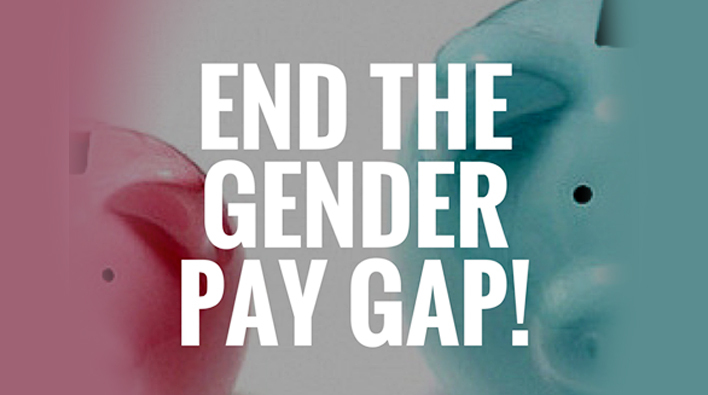 Because of the gender pay gap, Irish women effectively work the last 71 minutes of the day for free. 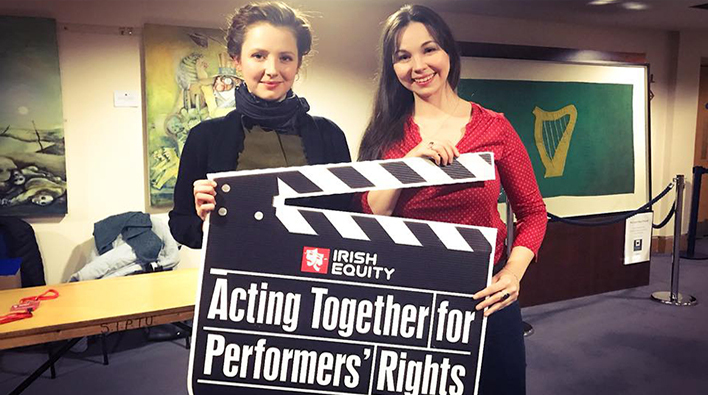 We’re asking women in Ireland to take action this week by posting a #clockedout selfie on social media at 15:50 to mark the moment the pay gap kicks in.